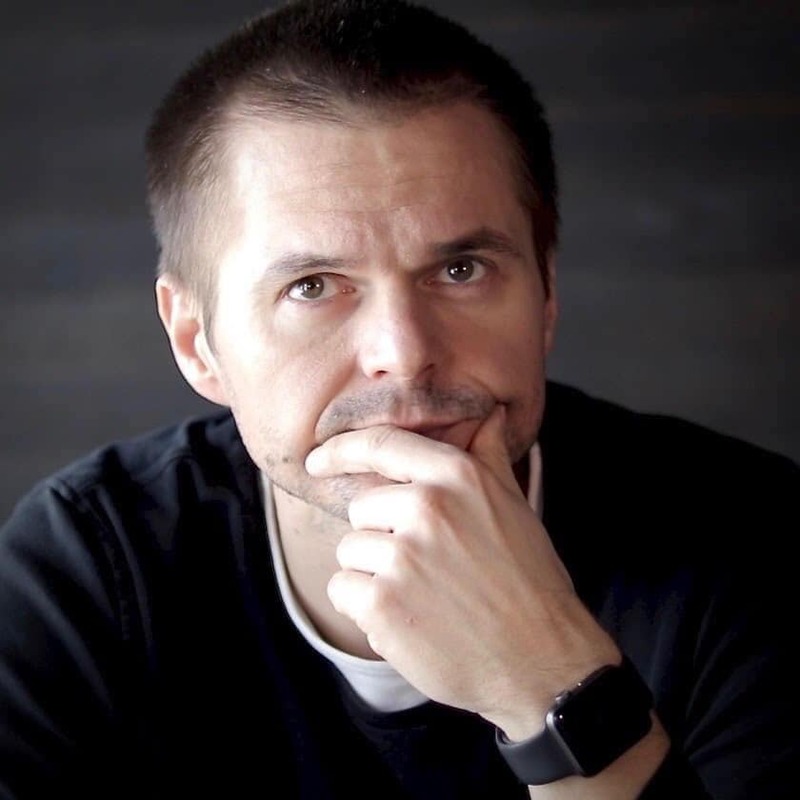 Arek Skuza has over 15 years of experience in kick-starting businesses from the ground up. He is a consummate professional with dozens of proven examples and an impeccable track record. Others say. Arek does. That is why he has worked with dozens of companies to turn them into lean, profit-making machines. Running a company cannot be learnt from a book. Arek dips into his experience toolkit to develop and execute the best strategy for the particular business at hand, having gained experience in both the corporate and startup world. Arek builds on his decade-plus experience in developing companies to disrupt, do and ship. If you want someone to roll up their sleeves, and get the job done, Arek is your man!